In a game that focused largely on America's great and storied history, there were few thrills quite like picking up the repeating rifle of Honest Abe himself. The man freed the slaves, after all, likely with his trusty Repeater at his side. 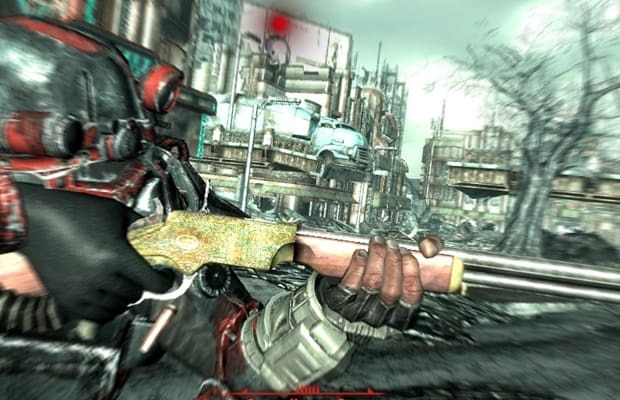 It wasn't easy to find in Fallout 3, but its combination of huge damage, retro charm and an inexplicable loogie-in-a-spittoon noise every time you fired it made it worth it.